The American Board of Surgery (ABS), the national certifying body for general surgeons and related specialists, is pleased to welcome Dr. Spence M. Taylor as chair for 2018-2019. Dr. Taylor is president of the Greenville Health System (GHS), chair of the Board of Managers for the GHS Health Sciences Center, and professor of surgery for University of South Carolina School of Medicine Greenville. A graduate of Clemson University, he completed medical school and residency training at the Medical University of South Carolina in Charleston, followed by a fellowship in vascular surgery at Baylor College of Medicine in Houston. In 1992, after an active duty tour in the Air Force, Dr. Taylor joined GHS. As an academic physician leader, he has cared for hundreds of patients and is a member of numerous academic organizations in surgery, having held leadership positions in several to include past presidency of both the Southern Surgical Association and the Southern Association for Vascular Surgery. Primarily interested in lower extremity peripheral arterial disease functional outcomes, he has received multiple teaching awards and has authored or been a co-author of over 125 peer-reviewed publications and is a member of the Alpha Omega Alpha Honor Medical Society. Prior to becoming GHS president, Dr. Taylor served as residency program director, department chair, executive director of the employed physician group, designated institutional official, institutional official for research and president of the GHS Clinical University. From 2009-2012, Dr. Taylor led the development of the new medical school in Greenville, the University of South Carolina School of Medicine Greenville, which graduated its charter class in 2016. He served the school as its founding senior associate dean for academic affairs and diversity. 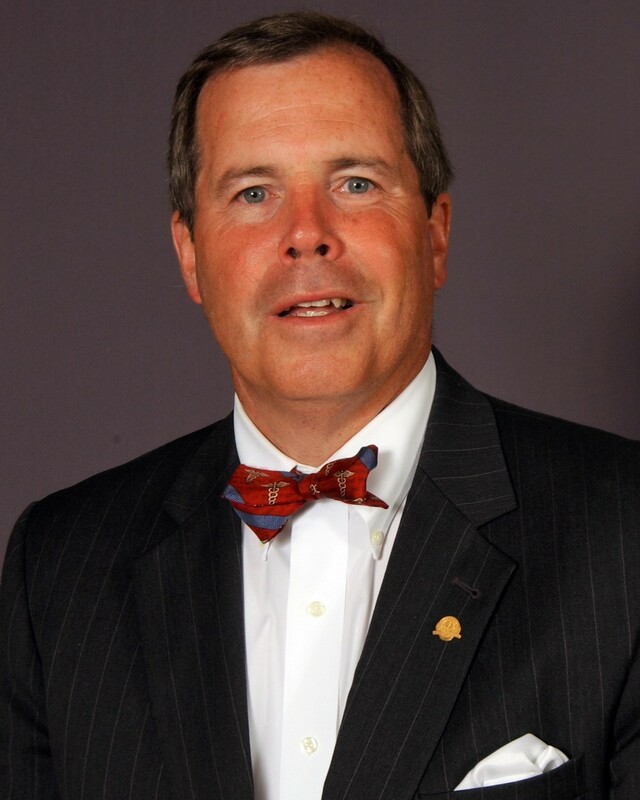 Dr. Taylor was elected to the ABS in 2011, representing the Southern Surgical Association. During his time as ABS director, he has served as vice chair of the ABS as well as chair of the Continuous Certification Assessment Committee (CCAC, formerly MOC Committee). The CCAC has worked to develop each ABS recertification exam and now the new Continuous Certification Assessment as well as shape the entire recertification and continuing certification programs.